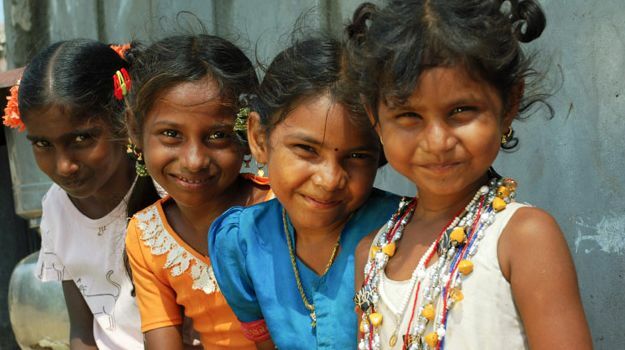 In celebration of India’s Independence Day, we want to shed light on an important and sustainable fabric that was a big part of the Independence Movement. Mumbai is doing its part in inching towards a green planet. With the ban of single-use plastics like straws, bags, cutlery and cups, its obvious that India is hoping for a more sustainable future and is trying to do its part to make our environment healthy again. Maharashtra was the 18th state to impose such a ban and this very fact encourages and educates people on sustainability, fashion included. Khadi was so fervently worn by Mahatma Gandhi and quickly became a symbol for the Independence movement in India. Khadi, which is handspun cotton cloth that was spun by Gandhi himself, was representative of the nation’s spirit at the time. By wearing khadi, Gandhi was making a statement on being kind to our planet and fellow creatures and also utilizing this seemingly simple fabric as a metaphor for peace and love to all beings – our interconnectedness as well. 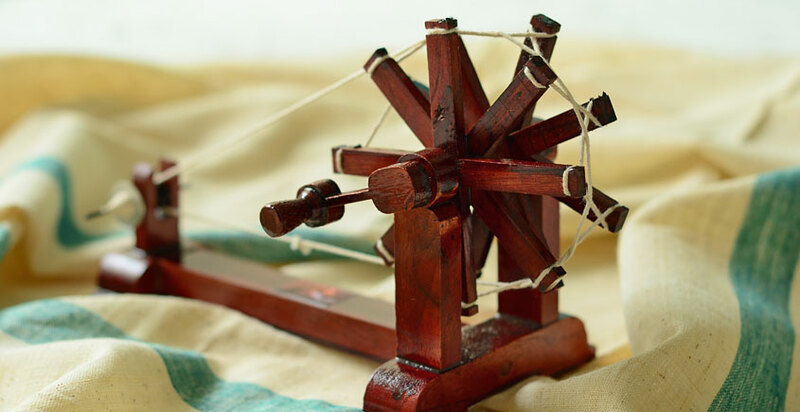 Today, khadi is being used by modern fashion labels as the foundation of their clothing lines. 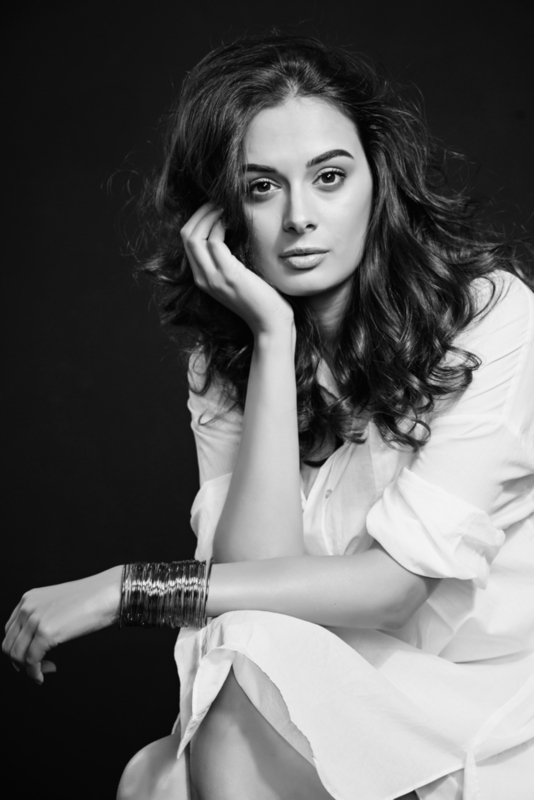 At Amazon India Fashion Week, ILK used khadi in their collection with basics and separates. 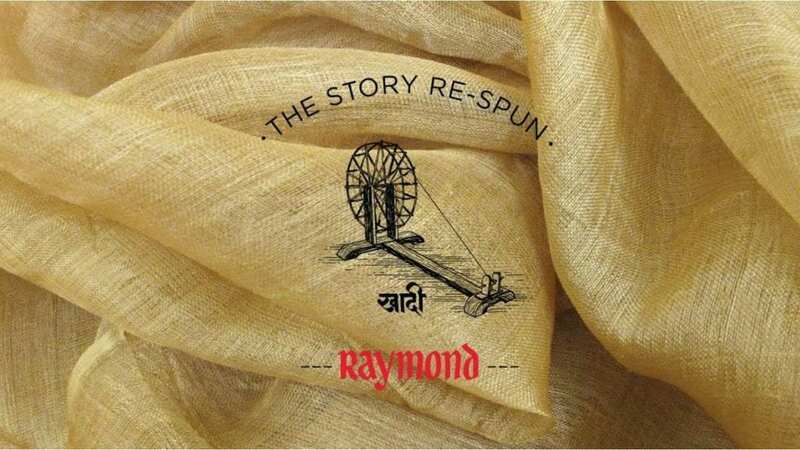 Raymond even partnered with “Make In India” and created an entire collection from khadi. 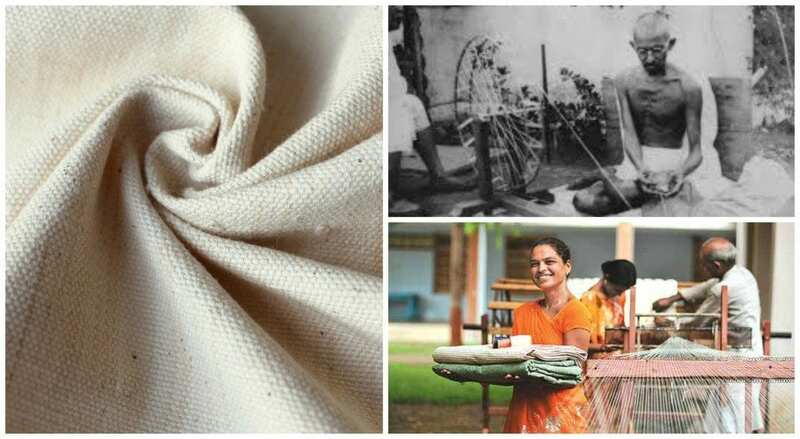 While khadi is a fabric that has been around centuries before Gandhi made it mainstream, it is even more important for big brands today to realize that these kinds of fabrics can be used to make beautiful clothes. What’s even cooler is that brands like Doodlage continue to use scrap fabric, no matter what the fabric is, to create cohesive clothing out of materials like khadi. Khadi is a big part of India’s heritage and designers continue to surprise us with their innovation and commitment to using this sustainable fabric. At SFD, we are committed to continuing the dialogue on sustainable fashion and are excited to see which other designers use heritage fabrics like khadi. Do you know of any new designers who are using khadi? Let us know in the comments! Attention Mumbai: The People of Kerala Need Our Help!